Dark deeds continue at Trinity High School, climaxing in a public demonstration of one student's homemade guillotine. Sequel to "The Chocolate War." About Robert Cormier (Author) : Robert Cormier is a published author of young adult books. 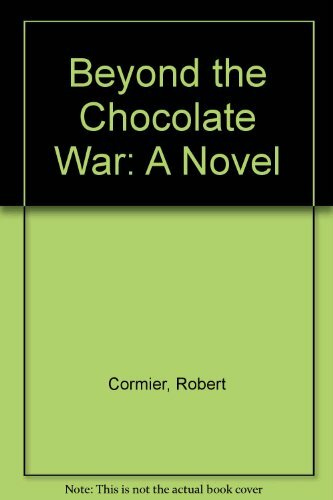 Some of the published credits of Robert Cormier include The Chocolate War, Rag and Bone Shop.